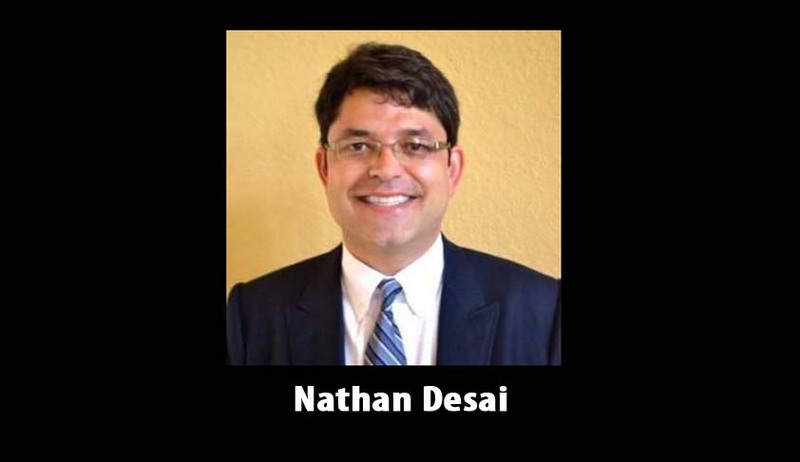 Disgruntled Indian-American lawyer and an apparent Nazi sympathiser Nathan Desai was shot down by the police on Monday after he went on an indiscriminate shooting spree in Houston city. He opened fired at passers-by on the street. Nine people were wounded in the shootout with one sustaining grievous injuries. Though the authorities have not ascertained the motive, it has been reported that the Indian-origin lawyer was reportedly stressed due to professional setbacks and financial issues. His father Prakash Desai said that he was upset about his practice not going too well, he had quit a partnership firm in February and could not successfully establish himself in his independent practice. “He was worried ... because his law practice was not running good, so he was worried about this all the time,” he said, adding that when he met his son on Sunday, there was nothing noticeable about him then. “He said he was busy and had to go. So he left. We didn’t have too much of a conversation. He talked to my wife because I was inside,” Desai said. The Porsche-driving lawyer was clad in the typical Nazi military attire with Nazi emblems. He had a semi-automatic handgun and a rifle, both legally purchased with a valid licence. As per reports, the authorities also found a notebook with a Nazi symbol and recovered 75 shell castings at the scene. Other Nazi paraphernalia were also discovered from his house during the search conducted. Expressing his agony over the turn of event, Ken McDaniel, a former partner of Desai, told a media outlet: "If he did do something like this, it's out of character. It's shocking and upsetting. I don't think you would expect anybody to go do anything like this... if Nathan did do this." In June, a 38-year old researcher at the University of California at Berkeley killed his estranged wife and a former professor at UCLA before shooting himself. Nathan Desai’s is the second such case in the same year, wherein an Indian-American is named in an incident of gun violence.